The legend of Ganga’s descent from the heavens into the earth has been narrated in the Hindu mythological epic of Ramayana. 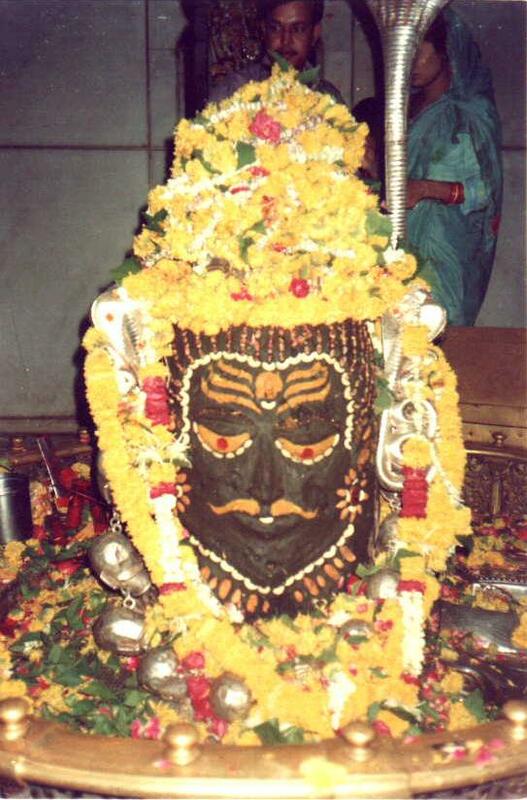 The legend explains the popular custom of giving bath to Shiv Linga on Shivaratri festival. 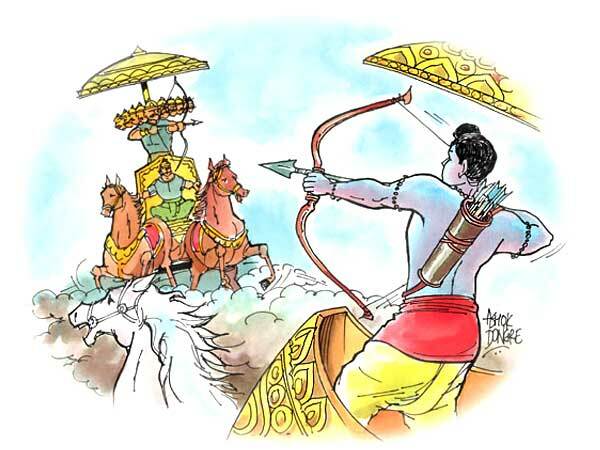 In search of the horse, sixty thousand princes from Ayodhya reached Kapil Muni’s hermitage. They mistook the sage to be the abductor and attacked him. 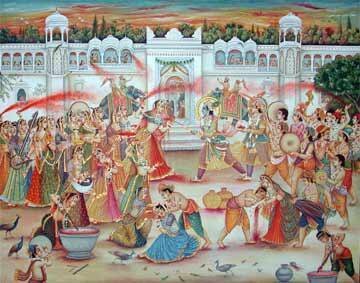 An enraged Kapila Muni burnt the 60,000 princes to ashes. On hearing about the plight of his father and uncles, King Bhagiratha – one of the grandchildren of King Sagar requested Kapila Muni to grant a solution to the problem. Kapila Muni advised that the waters of the river Ganga would miraculously bring back the dead princes to life. King Bhagirath left his kingdom and began to mediate for the salvation of the souls of his ancestors. It is said that Bhagirath observed a penance to Brahma for a thousand years, requesting Ganga to come down to earth from heaven and wash over his ancestor’s ashes to release them from a curse and allow them to go to heaven. Pleased with the devotion, Brahma granted Bhagirath’s wish but told him to pray to Lord Shiva, as he alone could sustain the weight of her descent. Accordingly, Lord Shiva held out his thick matted hair to catch the river as she descended. 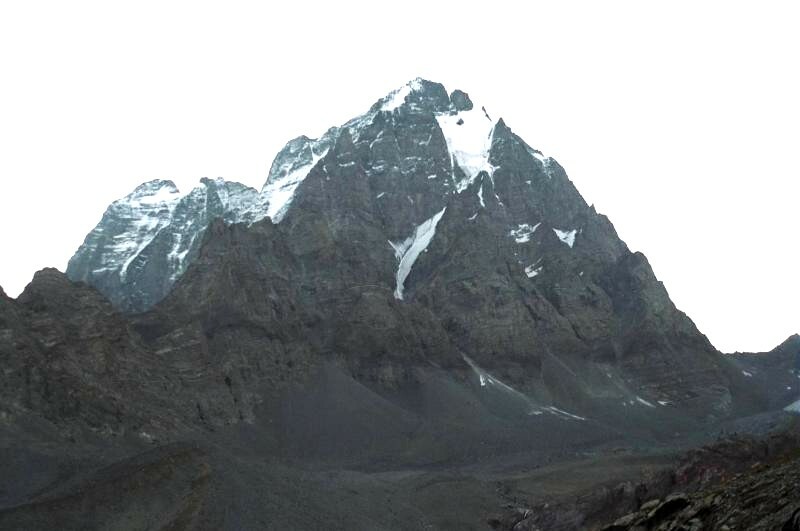 The meandering through Shiva’s lock softened Ganga’s journey to the earth and the holy waters of river Ganga thus washed away the ashes of Bhagirath’s ancestors. A modified version of the legend says, what reached the earth were just sprinkles from Lord Shiva’s hair. The Ganga, thus, became an attribute of Shiva. This manifestation of Shiva is known as Gangadhara. The legend is re-enacted by devotees of Lord Shiva as they give a bath to the linga during worship. 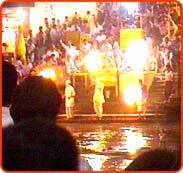 And for this reason, many devotees prefer to take a dip in the holy water of river Ganga on a Shivaratri day. The legend of Lord Shiva’s assurance explains the popularity of Shivaratri festival amongst the devotees. Besides, it also tells us why we observe fast in the name of the Lord and perform ceremonial baths on a Shivaratri day. 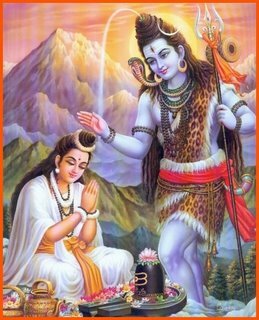 Story goes that after creation was complete, Lord Shiva began to live on top of the mount Kailash with his consort Parvati. One day, Goddess Parvati asked Shiva that his devotees perform many rituals to please the Lord, but which one pleases him most. To this, Lord Shiva replied that the 14th night of the new moon, during the month of Phalgun is his favorite day. 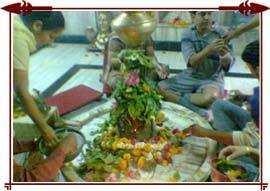 The day is celebrated as Shivaratri. 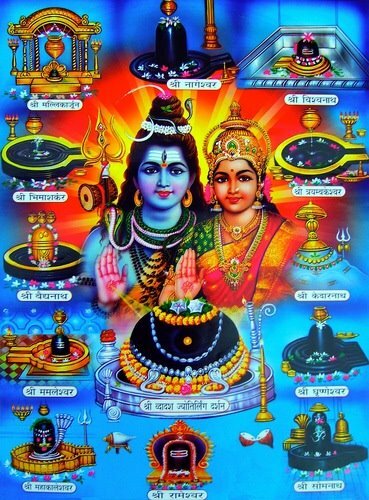 On this day, devotees observe strict spiritual discipline and worship Shiva in four different forms during each of the four successive three-hour periods of the night. Lord further said that the devotees offer him bel leaves on the day and that those leaves were precious to him than the precious jewels and flowers. Explaining the right way of worshipping to Shiva, the Lord said, devotees should bathe me in the milk during the first period, in curd at the second, in clarified butter in the third and in honey in the fourth and the last period. Lord Shiva further added that next morning devotees must feed the Brahmins first and, only after following the prescribed ritual must he break the fast. 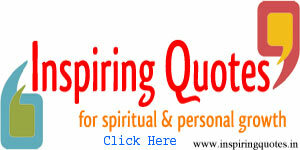 Shiva further told Parvati that rituals of Shivaratri could not be compared with any other. 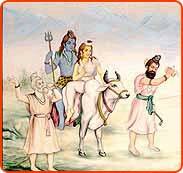 Goddess Parvati became deeply impressed with Lord Shiva’s speech and she narrated it to her friends. Through them the word spread all over the creation. Hence, Shiva devotees began to celebrate Shivaratri by fasting and by performing the ceremonial baths and making an offering of Bel leaves.